The Akiles WireMac-E wire binding machine offers efficiency and productivity in one easy-to-use document binder. 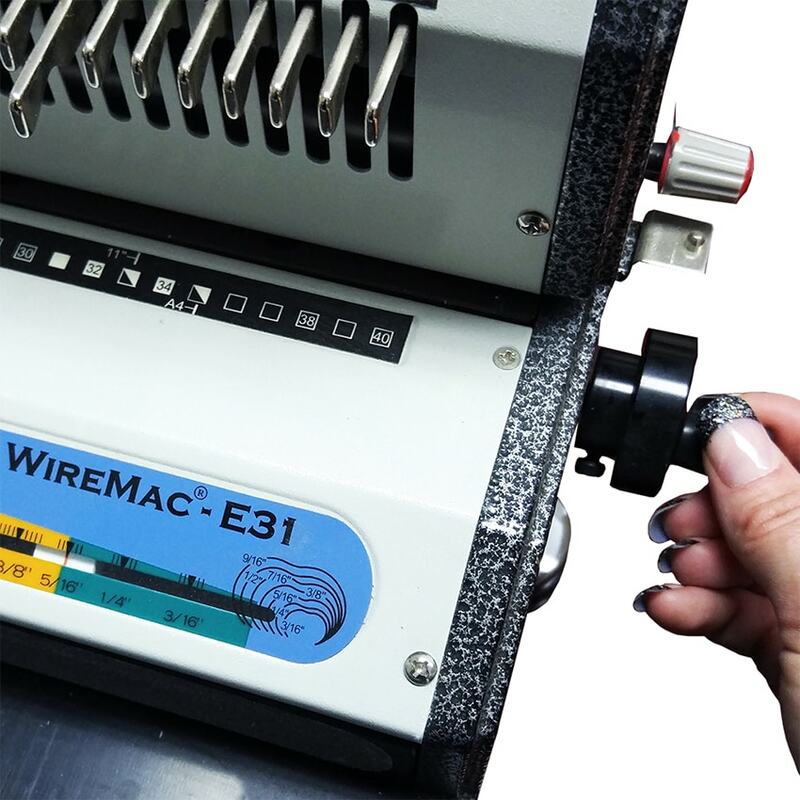 With its heavy duty punching motor and complete system of functions, the WireMac-E makes wire-o binding fast, easy, convenient, and professional, making it the ideal machine for medium to heavy volume workloads. The Akiles WireMac-E features state of the art mechanisms that were especially designed with one goal in mind: to fully meet the needs of the wire binding industry for a large office. 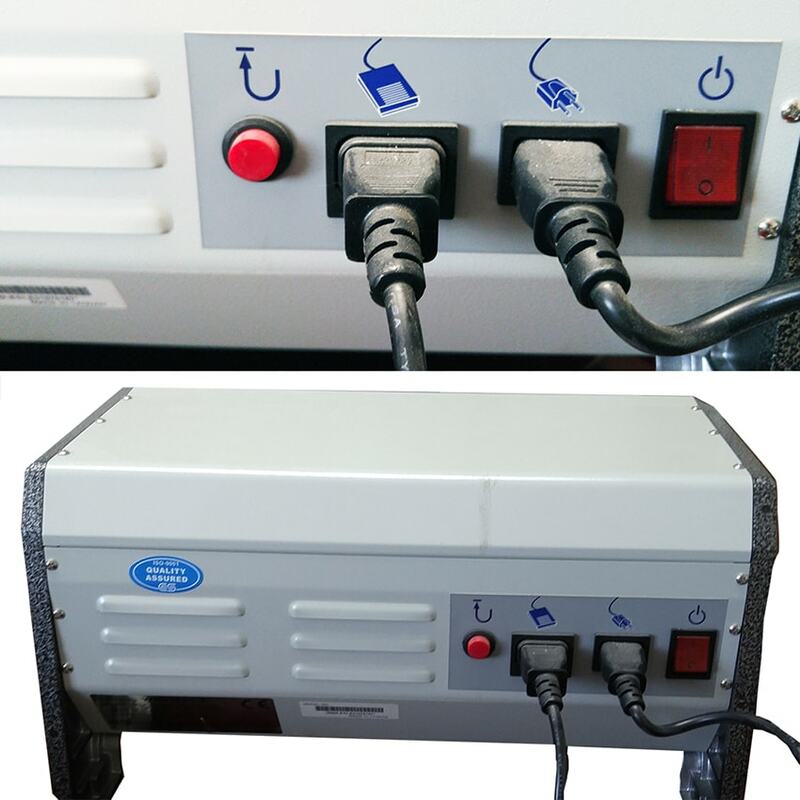 The WireMac E electric heavy duty wire binding machine is one of the most powerful electric wire binding machines in its class. It is available in either 3:1 or 2:1 pitch model, both of which are capable of punching up to about 20 sheets of 20# paper, and include a heavy duty wire closer that is capable of closing wire as large as 1 ¼". 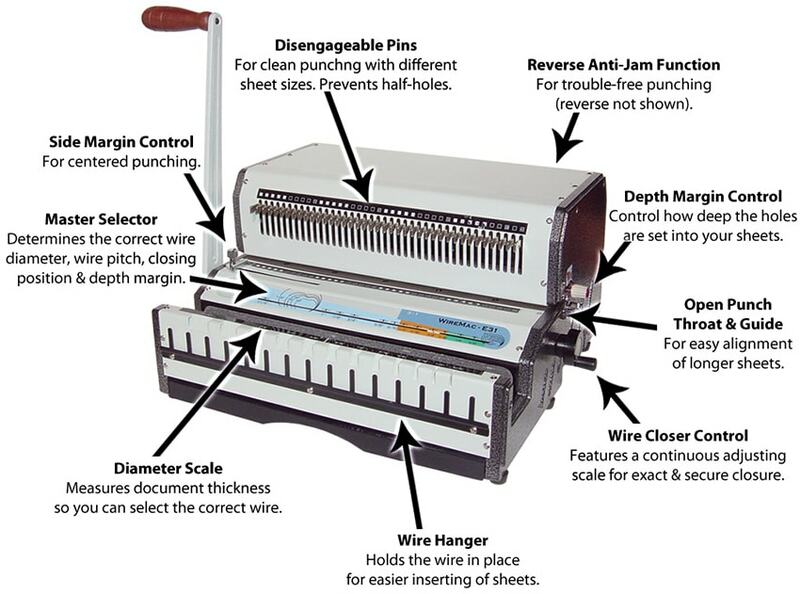 The WireMac-E wire o twin loop binding machine features fully disengageable die pins offering clean and complete punching with different paper sizes. In addition, it features an open-ended throat, so you can even punch sheets larger than the specified 14" length. The side margin control provides and evenly centered punch for all document sizes while the wire holder keeps the wire in place for easier inserting of sheets. The WireMac-E is foot-pedal operated, leaving both hands open to prepare your next book. It also features a diameter guide that measures your book thickness and tells you exactly what size Wire-O you will need to get the job done. The wire closer is adjustable so that you can achieve an exact and secure close every time. The reverse function works as an anti-jam feature for trouble free punching. 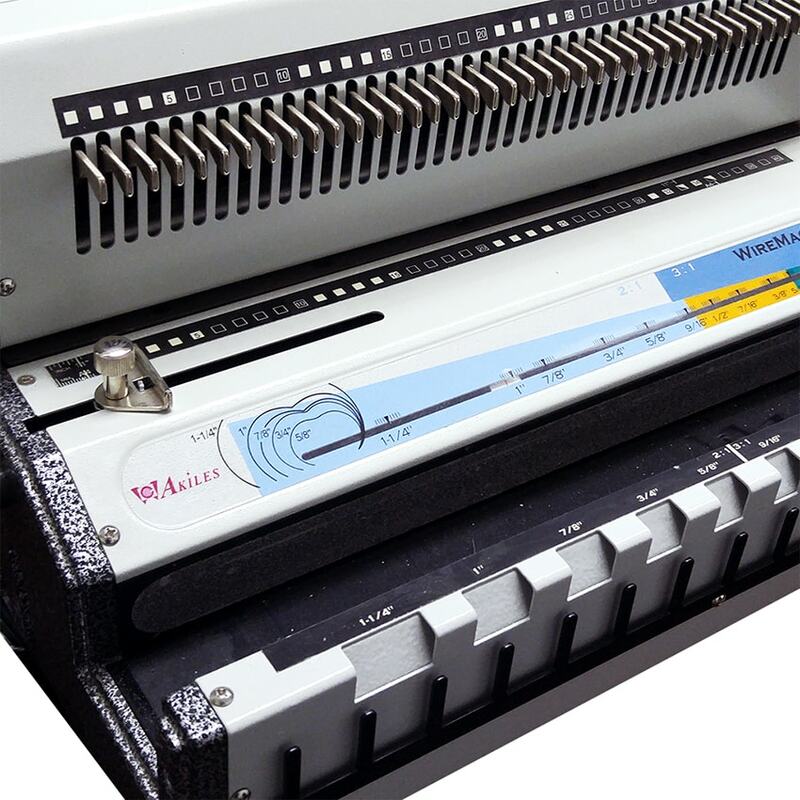 The Akiles WireMac-E is fully featured, reliable, powerful, and best of all, easy to use, making it one of the most popular wire-o binding machines available. 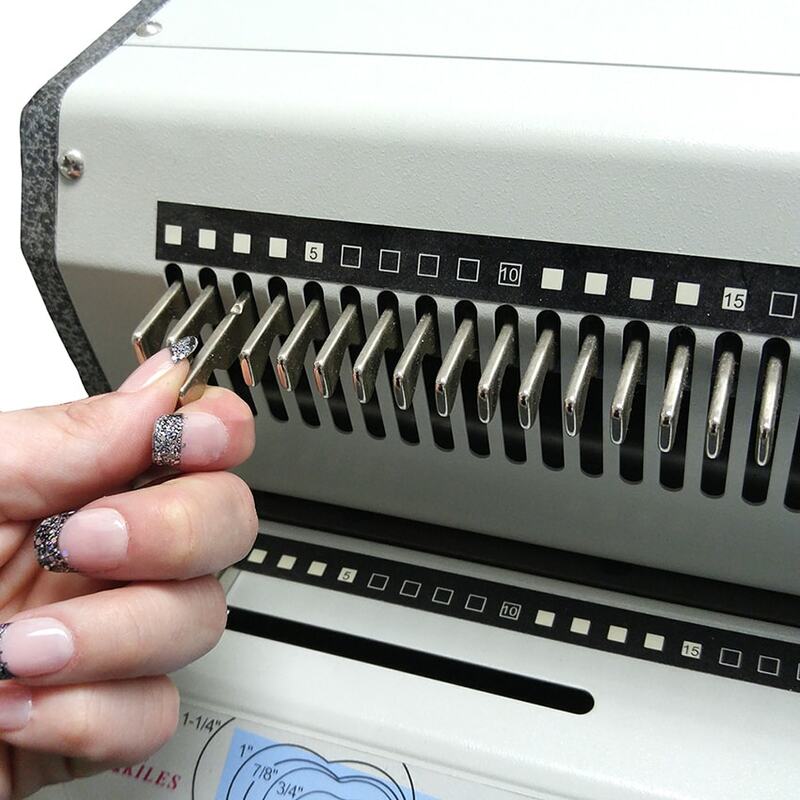 The Akiles WireMac-E retails for over $2,000... but Binding101 is able to offer the exact same machine at a much more affordable price, with almost $400 off! Click here for more information or to buy the WireMac-E Wire Binding Machine or call us at (866)537-2244 (866)537-2244 for help. With its complete system of functions, heavy duty motor and state of the art mechanisms, the Akiles WireMac-E Electric Wire-O® Binding Machine makes wire binding faster, easier, and more convenient than ever before.